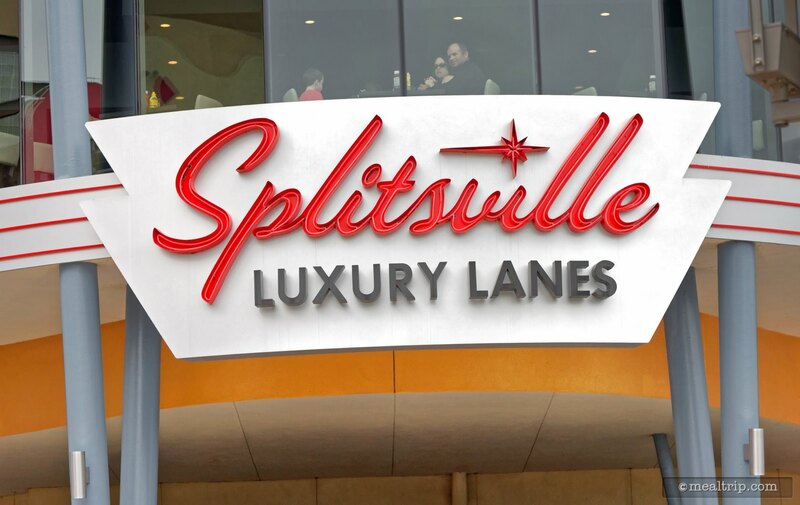 Roll in and rock out at this vintage, retro-style bowling alley with a fresh spin on dining, music and entertainment. 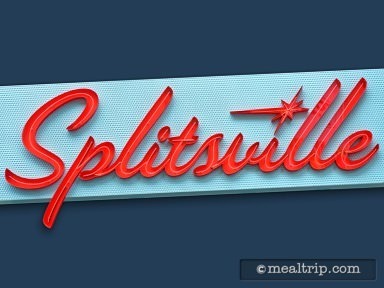 The variety of dining choices at Splitsville put this restaurant in a league of its own! The menu at this lively indoor-outdoor restaurant is massive (like the restaurant itself) with something for everyone -- from mouth-watering burgers to fresh-rolled sushi, hand-tossed pizzas and gluten-free rice bowls.